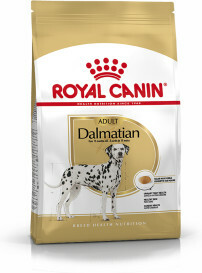 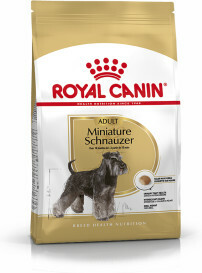 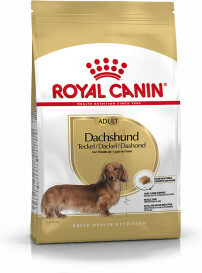 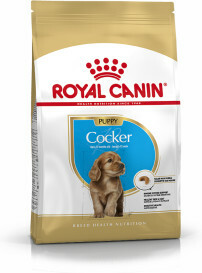 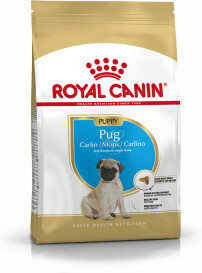 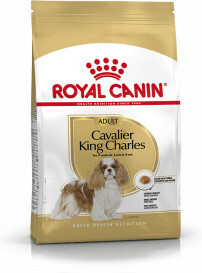 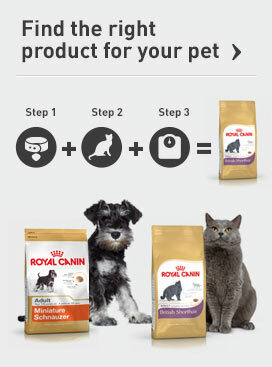 At ROYAL CANIN®, we believe that every dog is unique. We research breed-specific traits before combining scientific and nutritional research from our veterinarians and nutrition experts to create precise nutrition for your dog. 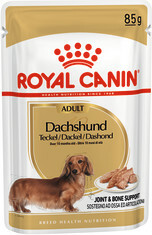 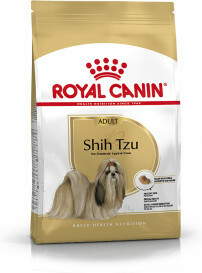 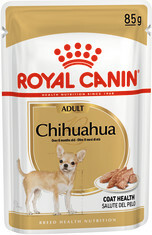 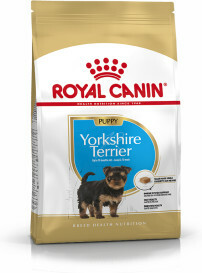 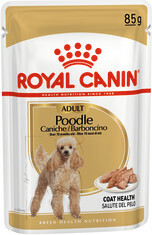 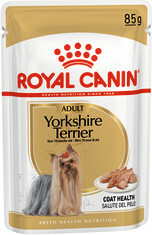 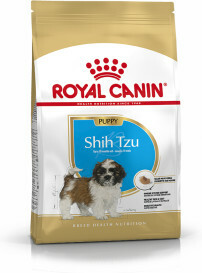 Whatever your breed of dog, this range contains a multitude of formulas tailored to individual dog breeds. 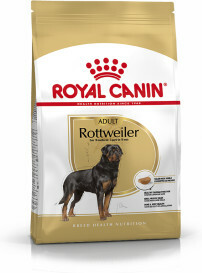 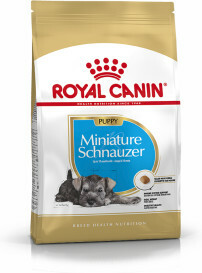 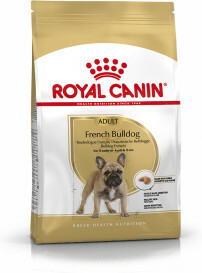 Throughout the products in this range, you’ll find high-quality protein sources, specific nutrients, and kibble designed with specific shape, size and texture for each dog breed’s jaw structure and biting pattern. Explore our range and find the nutrition tailored specifically to your breed of dog.